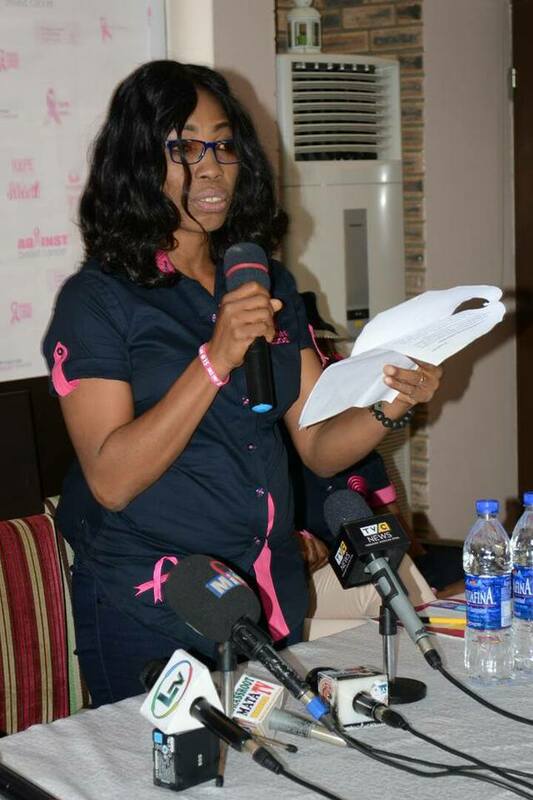 The wife of the Ondo State Govenor, Mrs. Betty Anyanwu-Akeredolu today charged government, stakeholders and the society at large on the need to provide the needed support system to save more breast cancer patient across the country. 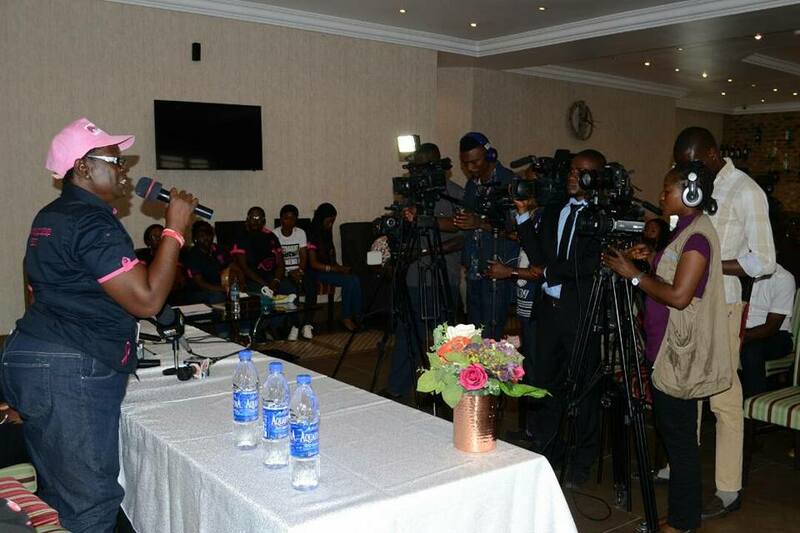 Speaking with journalists at a Press Conference organized by the Breast Cancer Association of Nigeria (BRECAN), Lagos Chapter ahead of its official launch at Cromwell Courtyard Hotel, Ikeja, Lagos, Arabinrin Betty Anyanwu-Akeredolu who came close to tears as she shared in the pain of breast cancer victims, noting that it breaks the heart to see that many women suffer in pain and hopelessness when diagnosed with the disease. “It breaks one’s heart when you know that there are lots of women out there, experiencing breast cancer and they are not sure whether they will make it. They have no money to access care and even when they have it, on getting to the hospital, the Radiotherapy machine is not working. “What is the pharmaceutical company’s in Nigeria doing? The dysfunctional state of our health system most especially when it comes to breast cancer is worrisome. The government, the society at large, have failed us totally. With a population of about 200million people, we have 7 radiotherapy machines and they are not working. So what are you telling the people? Simply – Go home and die and this is unacceptable”, she added. 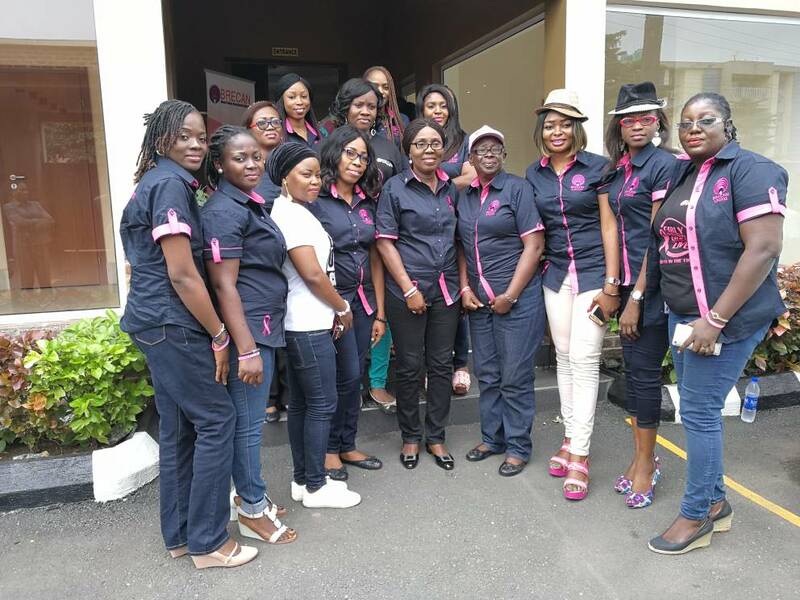 While calling on more women to join BRECAN in the cause, the founder of Breast Cancer Association of Nigeria, emphasised the place of awareness and advocacy in the fight as people need to know what to look out for and how to access help. “I think it behooves on women to join BRECAN in this cause. It is our burden. We want more women to be part of this cause. If we really want to fight breast cancer, awareness is the entry point”, she stressed while affirming that Ondo State is already taking the lead to build a Cancer Treatment Centre. 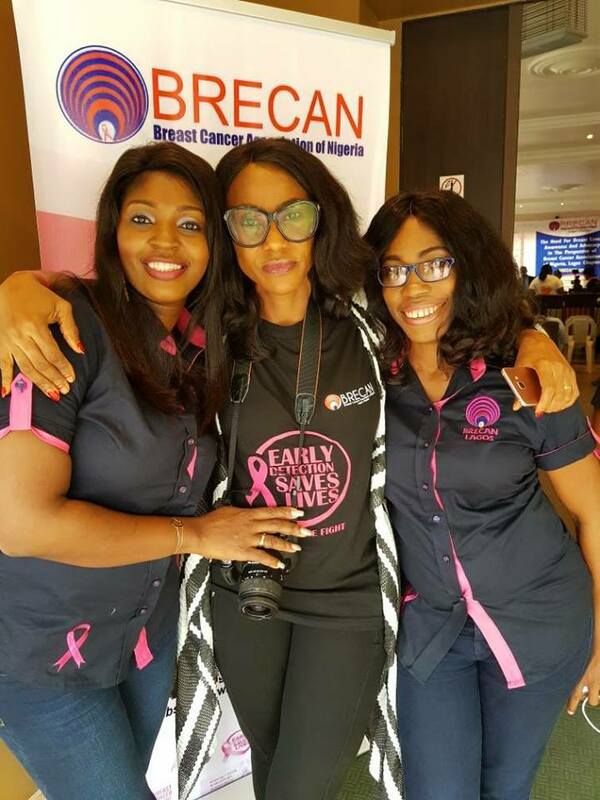 In her welcome address, the chairperson of Lagos Chapter BRECAN, Mrs. Vivian Okorie noted that the goal of BRECAN is to create awareness and advocacy that will go a long way in curbing ignorance and encourage early detection. She affirmed that living a healthy lifestyle will go a long way in reducing the scourge. 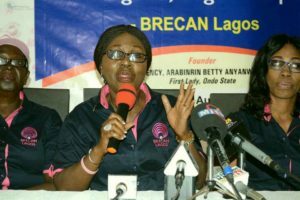 In her own remark, the National President of BRECAN, Mrs. Juliet Ogbogu, noted that the presence of BRECAN is already being felt across the country through different chapters and clubs being established all over the country and its numerous activities.